Discover our beautiful city by bike and have a tapas dinner. See the unique historical districts of Seville with your personal guide. Get to know the culture of Seville and all hidden corners, legends and places you wouldn’t see without a local. 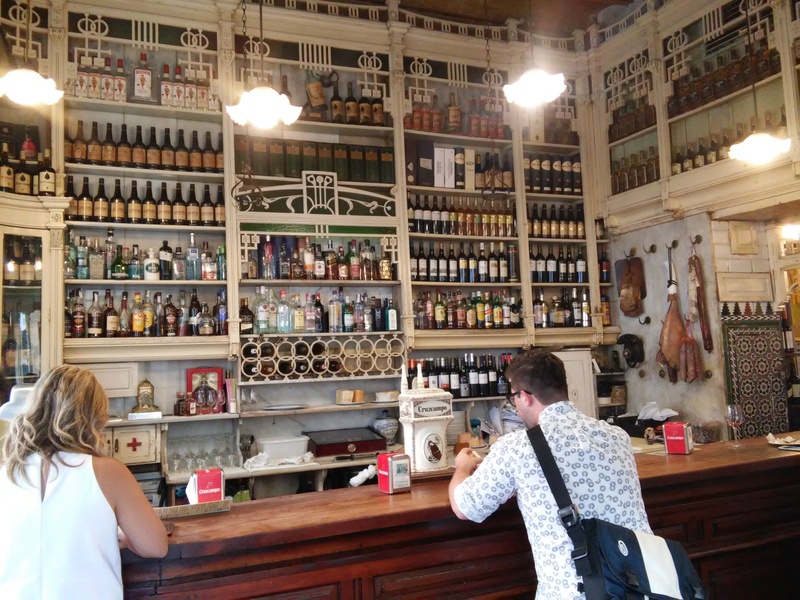 We will also tell you where to go and what to do in Seville : theater shows, flamenco, festivals, bars, restaurants..
At night the city is really worthwhile seeing and this tapas tour in Seville will show you other places of the city than in our daily tour. Both tours are completely compatible. A tapas dinner with 3 tapas and 1 drink is included in this tour. We will stop halfway the tour at a typical restaurant where we can have tapas “the Sevillian way”. Your guide will explain everything you should know about our food and tapas tradition, because eating in Seville is a pleasure for locals and for visitors! Included: 3 tapas + 1 drink pp. Trekking bike, professional guide, helmet, insurance, technical assistance.